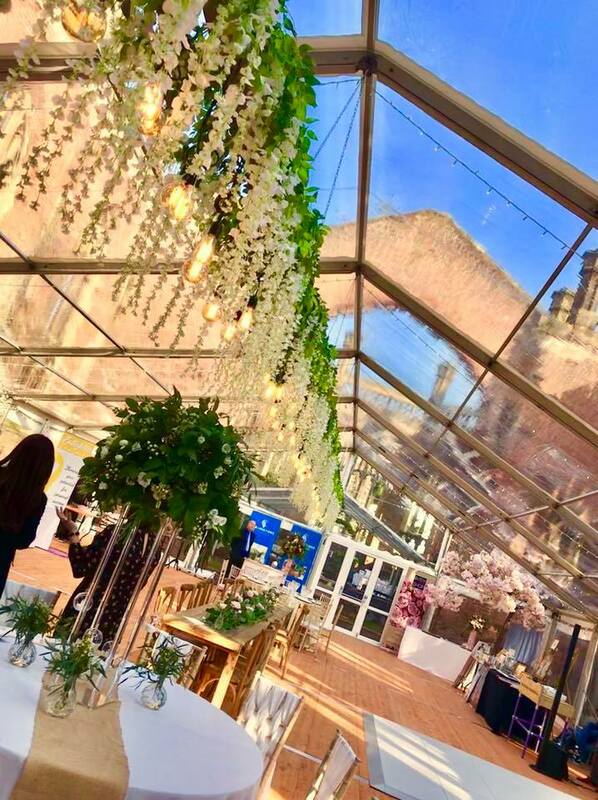 On Saturday 30th March, Elite Marquees were proud to work with St Lukes Bombed Out Church to host a free open day to the people of the North West (and beyond) for anyone who is thinking of getting married at St Luke’s, ‘Bombed out’ church in the future. 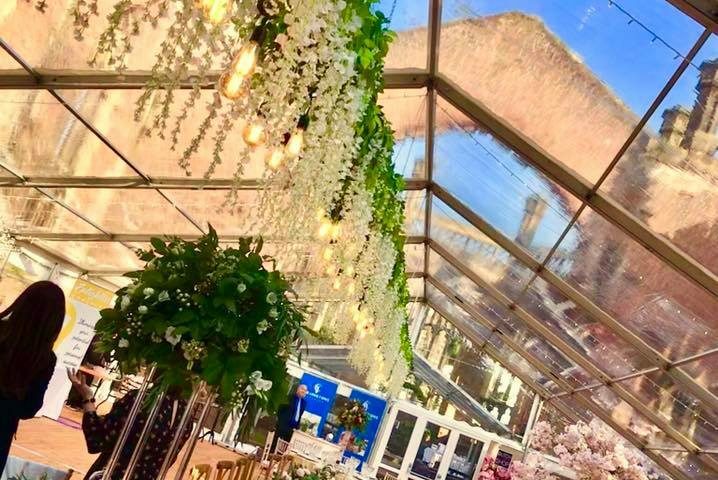 In total almost 400 visitors attended the free event at the world famous venue in Liverpool, Merseyside. 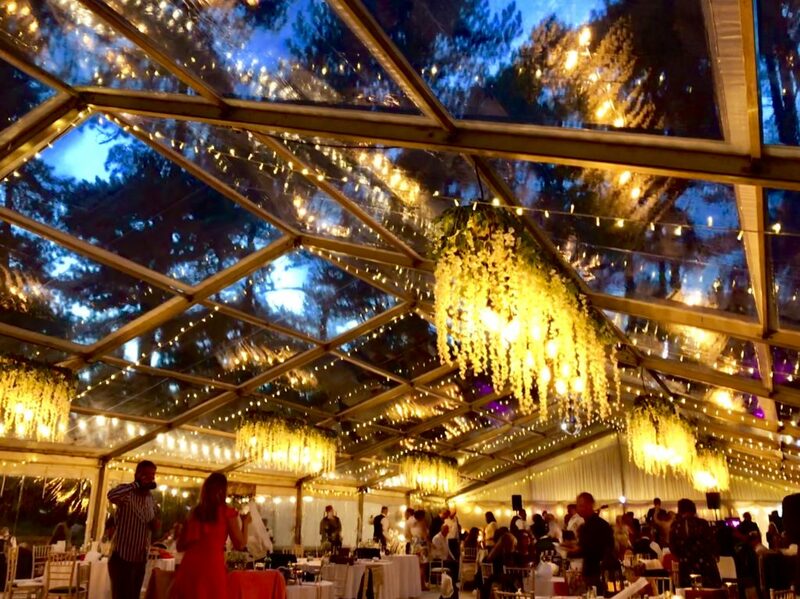 Discussions are already underway for another open day later on in the year and Elite Marquees will be the first to share this with you once this date is announce. 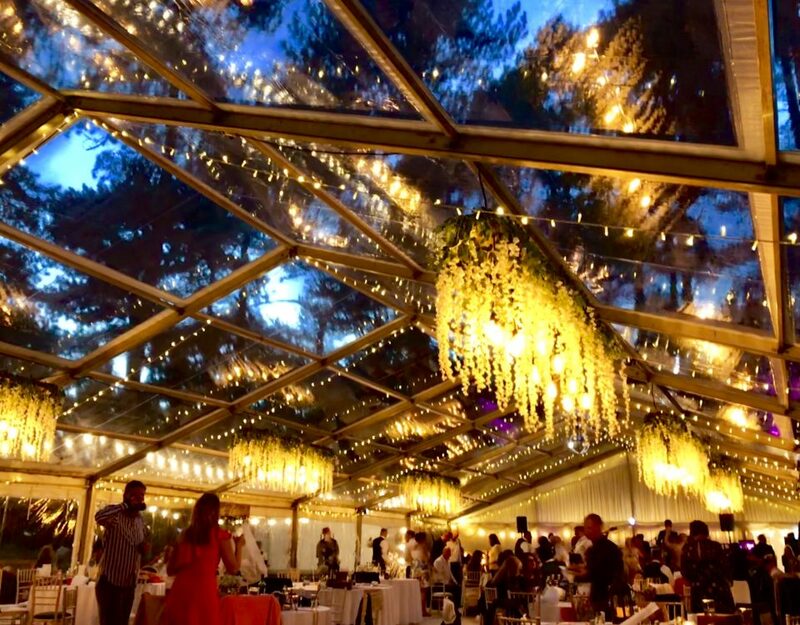 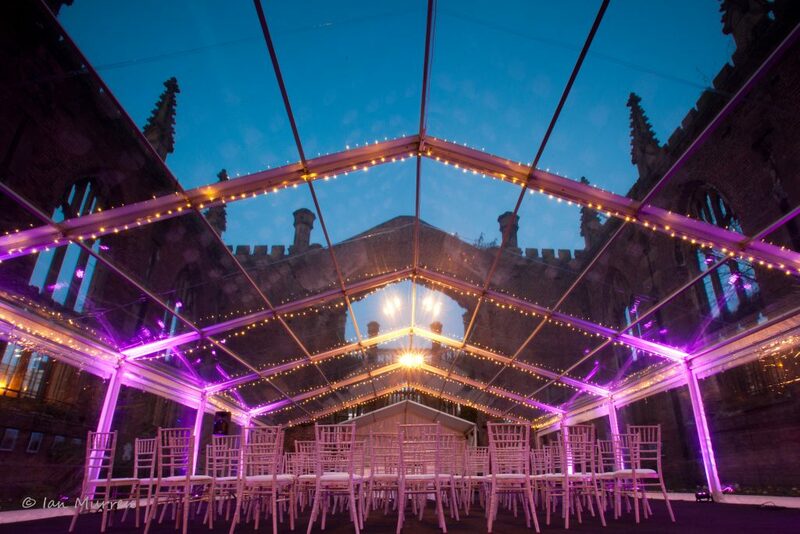 Due to our longstanding partnership we have exclusive offers on selected dates for Liverpool, Merseyside’s bombed out church – We will have our stunning marquee here in place during some summer months allowing us to save on your costs, meaning you can put more budget to another part of your big day. 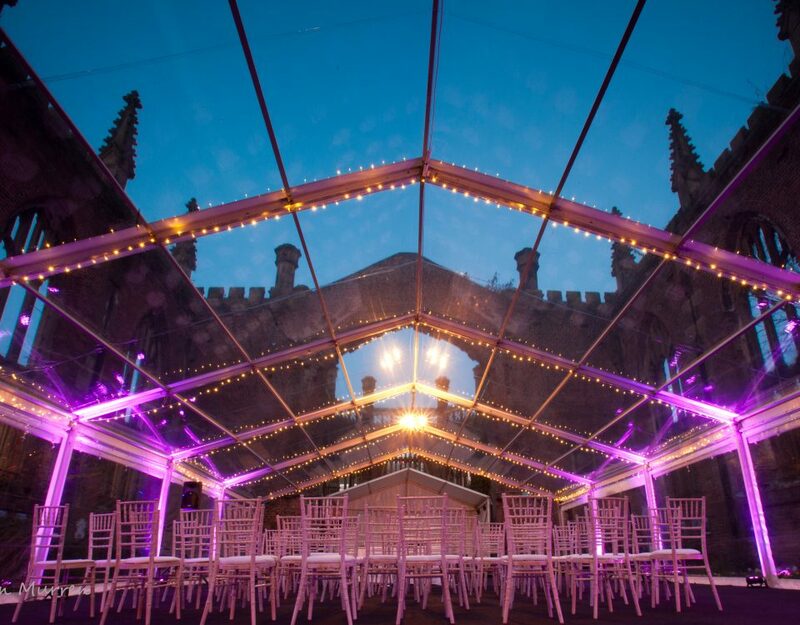 Click here to enquire about hiring St Lukes Bombed Out Church – Availability is limited so we urge you to at least make an enquiry today.